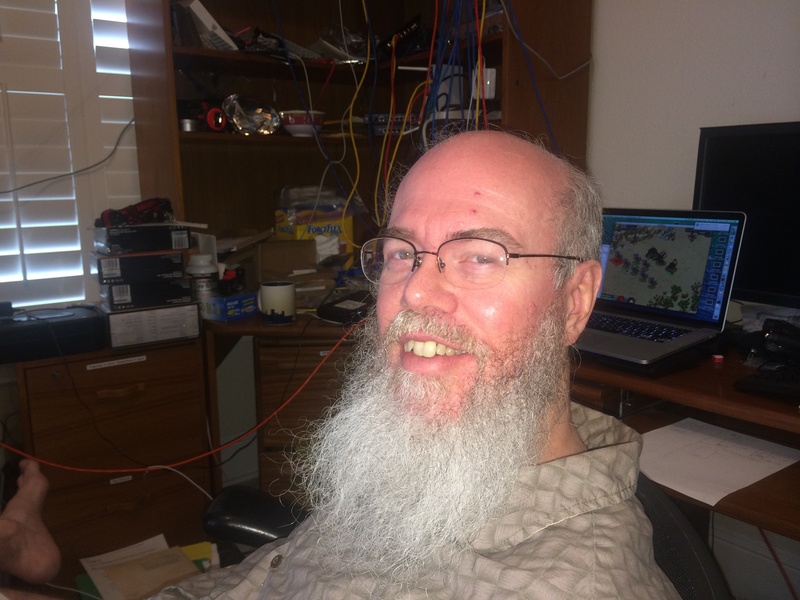 assists with his knowledge of IT and video rendering. 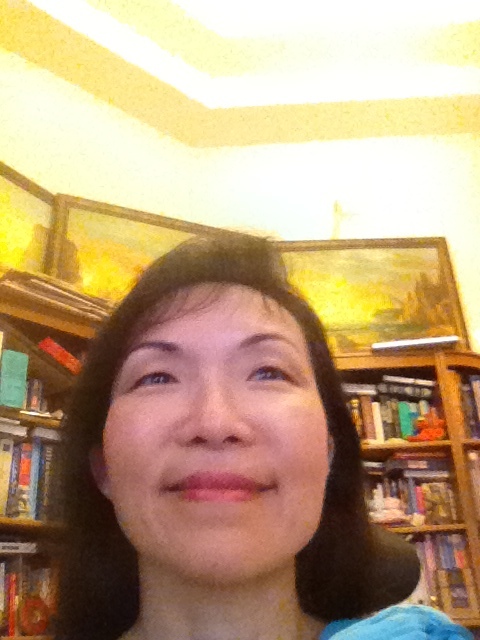 The Windermere Farmer’s Market, where Susan Sun frequented on Fridays (between 9:00AM-2:00PM), motivated her to develop Windermere Sun as a way to help promote local businesses and collaborations. “Barter/Trade/Sharing/Giveaways” and “Loans & Grants For Small Businesses” in the Header Menu above are categories unique to this publication. Windermere residents are encouraged to be creative with future potential in collaborations. 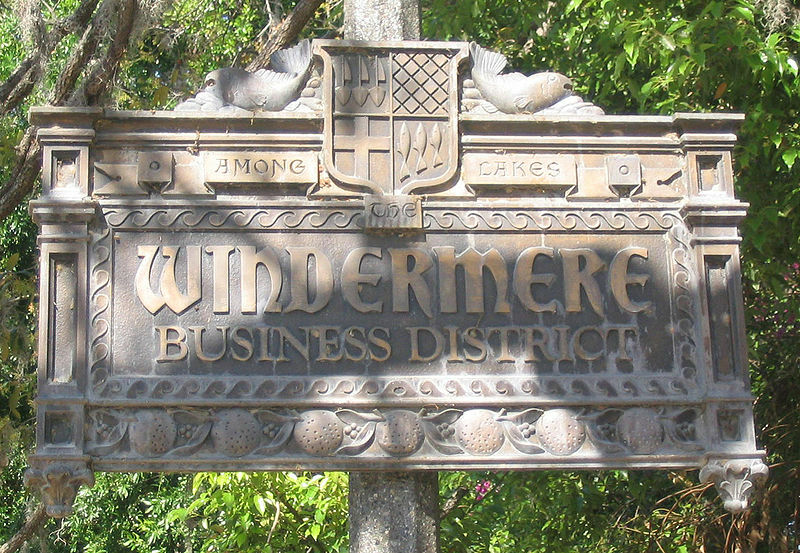 During late 2007, the Town of Windermere filed a proposal to annex Isleworth and Butler Bay, two wealthy subdivisions. This was met with extensive debate from town residents and an objection from Orange County, which stood to lose millions of dollars of property tax revenue. After lengthy discussions, and battles with the county, Isleworth remained in the county, but Butler Bay was annexed into Windermere, with over 90% of its residents approving annexation via a mail-in ballot. According to the United States Census Bureau, the town has a total area of 1.57 square miles (4.07 km2), of which 1.56 square miles (4.03 km2) is land and 0.015 square miles (0.04 km2), or 0.98%, is water. As of the census of 2012, there were 2,632 people, 784 households, and 591 families residing in the town. The population density was 1,688.2 inhabitants per square mile (654.0/km²). There were 723 housing units at an average density of 643.4 per square mile (249.2/km²). The racial makeup of the town was 95.68% White, 1.3% Black, 0.05% Native Americans, 2.00% Asian, 0.32% from other races, and 0.69% from two or more races. Hispanic or Latino of any race were 3.53% of the population. The median income for a household in the town was $88,809, and the median income for a family was $105,737. The per capita income for the town was $51,370. About 2.4% of families and 3.1% of the population were below the poverty line, including 3.0% of those under age 18 and 9.1% of those age 65 or over. Windermere has a Town Manager / City Council form of government. Five council members are elected at large for two-year terms with three running for election in odd years and two running for election in even years along with the mayor. Gary Bruhn has served as mayor for four consecutive terms since 2004. Police services are provided by the Windermere Police Department. Fire rescue and emergency medical services are provided by Orange County Fire Rescue – Fire Station 35, which is located in Windermere. Postal services are provided by the Windermere Post Office. The Floridan Aquifer is Windermere and Orange County’s source of drinking and fire hydrant water, which is filtered naturally through hundreds of feet of sand and rock, and then treated by the Orange County Water Division. Please click on the “Communities’ Info” at the Topbar Menu above for more. The schools include Windermere Elementary School and Gotha Middle School, Orange County Public Schools in Windermere, assigned based on the parent/guardian’s home address. OCPS also provides school buses for local students. 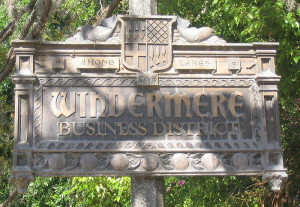 Windermere is also home to Windermere Preparatory School, a private, coeducational PK-12 college prep school. Please click on “Schools” at the Header Menu above for more. appear on light poles at borders of the business district at the center of downtown. 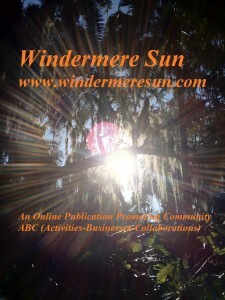 Hope you’ve enjoyed learning some history and facts about Windermere, FL above. 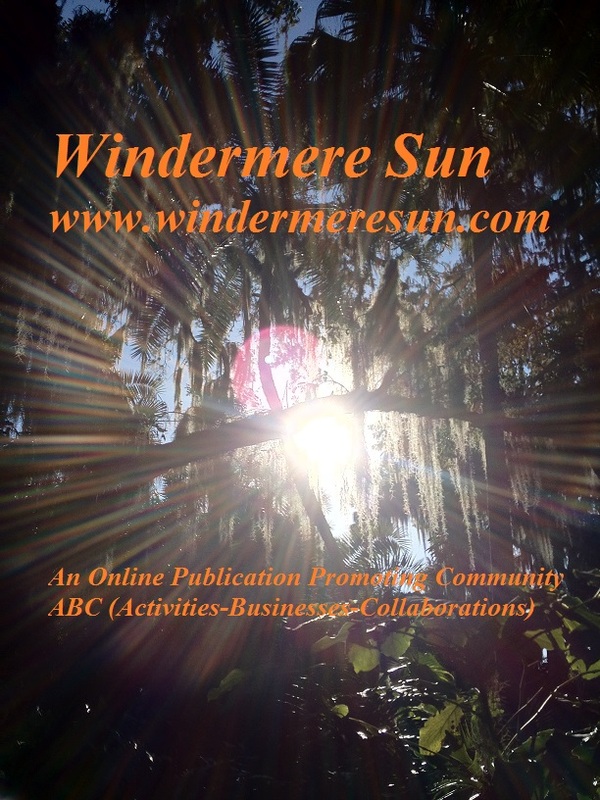 Your questions/concerns/suggestions are always welcomed at Windermere Sun.